Pet sitting in Nuneaton is run and owned by Vicky Homes. 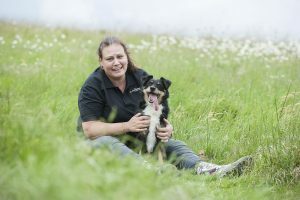 She has a valid DBS check and is animal first aid trained, she also has plenty of experience looking after and giving medicine to sickly animals and is fully insured to look after your cats, dogs and other animals. Vicky’s pet services include: puppy and kitten sitting, dog walking, dog let outs and doggy day care, a taxi service for vet appointments as well as small animal boarding for up to four animals at her home. Great cat sitting service. Would recommend without hesitation! Our Dog Walking service ensures your best friend gets exercised while you are out for the day or at work or if you are not able to do this yourself. Our Dog Let Out service means your pet gets a break outside in the garden while you are out or at work. Dog Day Care is perfect for owners who can’t be with their dogs for longer periods of time. I take a maximum of four dogs to provide a more personal atmosphere and all the comforts of home. Vicky was very friendly and explained everything to me. Was the first time I’d ever left Bailey before, except with family. When I picked him up he seemed quite at home lol and very relaxed. Would definitely use again. We provide a Home Dog Boarding service giving you the reassurance of a holiday break knowing your best friend is being looked after in a home environment rather than a kennels. We also provide a Puppy Care service with one, two or three visits a day. If you’re looking for a professional pet sitter or dog walker in Nuneaton or the surrounding areas please contact me to see how our services can benefit you! Contact Vicky to find out how I can help you, I don’t bite and that’s a promise….! 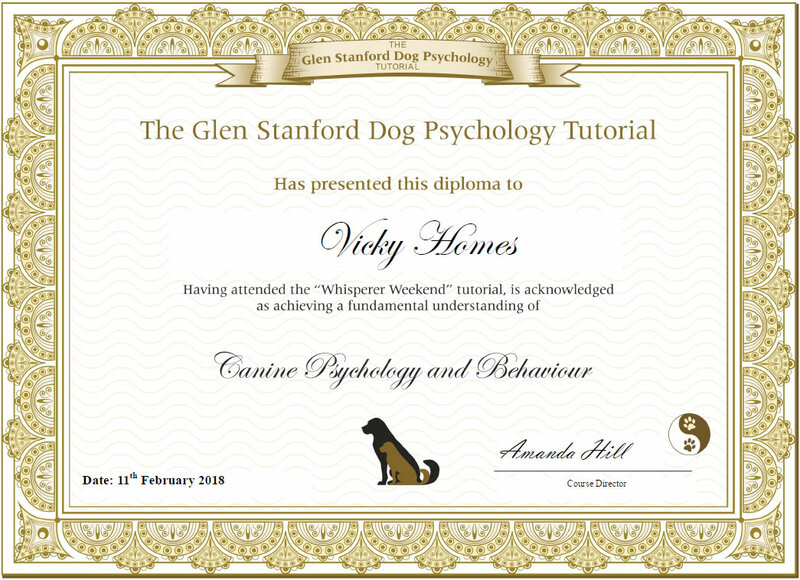 Vicky attended a 2 day training course from the Glen Stanford Dog Psychology Tutorial to get a better understanding of Canine Psychology and Behaviour. I would definitely recommend Vicky. She is kind, caring, compassionate and as batty about animals as I am, so I knew my babies would be in safe in her hands! I hate putting my cats into a cattery, so I booked Vicky at short notice for a recent trip away. After meeting with her and chatting away for a couple of hours about her, her animals and of course my boys, I felt confident that they would be well looked after. After a few days away and regular photo updates, I came home to find Vicky had done a wonderful job and despite the usual grumpiness my cats always show me on my return as I have had the cheek to leave them… they were happy and well looked after. I will continue to use Vicky and her professional services time and time again. It is more cost effective that a cattery, your cat is in their own environment and you have the peace of mind that they are being well looked after by a professional. Pet sitting - Nuneaton in Warwickshire, is run and owned by Vicky Homes who is fully insured to walk your Dogs, look after your Cats, Birds, Hamsters, Rabbits, Ducks, Chickens and more! With many years experience of looking after her own animals you can rest assured that your pets are in very safe hands! 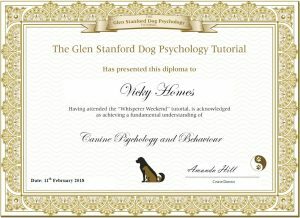 Vicky's pet sitting and dog walking services cover Nuneaton and surrounding area including: Stockingford, Heath End, Bermuda, Camp Hill, Galley Common, Horeston Grange, Attleborough and Hill Top.